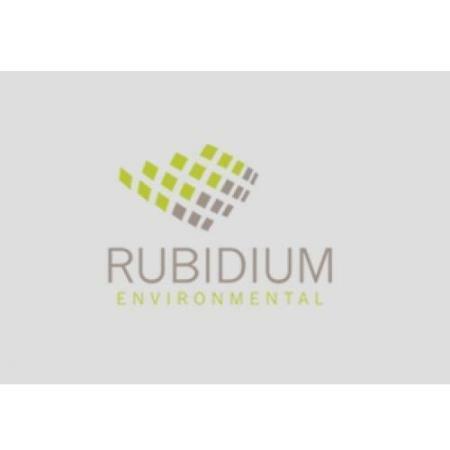 Rubidium Environmental delivers custom environmental and engineering solutions to different industries. We offer tailored solutions to help you achieve compliance with government regulations through efficiency and sustainability. We pride ourselves in being highly responsive and able to turn the project around in half of the time compared to our competitors. Whether you need an Environmental Compliance Approval or Pollution Control, we can handle any request from consulting to completion.